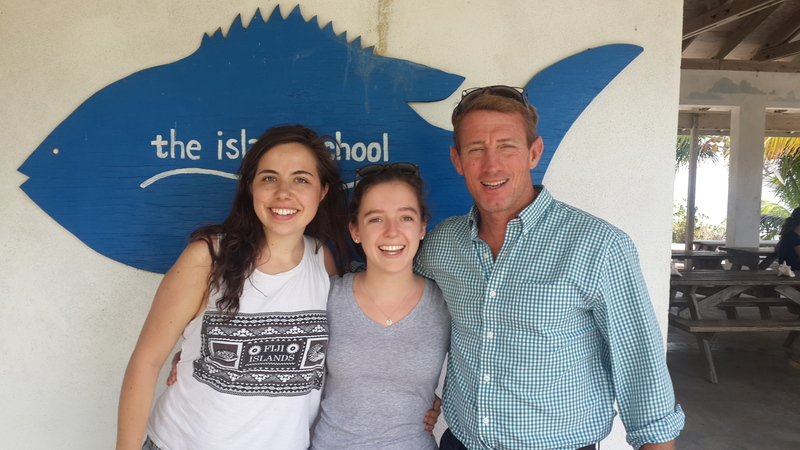 The Island School has been lucky enough to welcome back so many of our amazing alumni over these past few weeks–it’s been an alumni invasion! 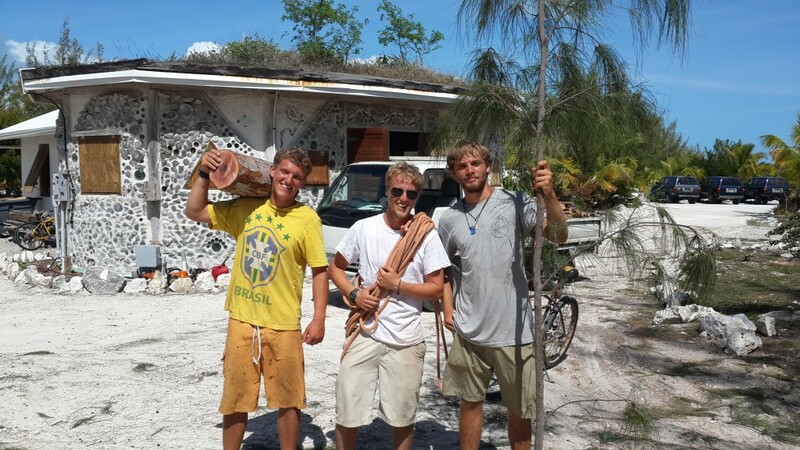 Zach Jones, Willie Drury (S’10), Trey Warren “earning their keep” at The Island School when they stopped over during their sailing trip. Grace Fowler (F’11) and Anne Vetter (S’11) became friends at Colby College and decided to make great use of their spring break. They escaped the never-ending winter in Maine and spent a some time with us on Eleuthera! We welcomed our most recent visitor, Connor Boals (F’03), earlier this week. Connor works for CNN and is on-site doing a piece with Dr. Edd Brooks at Cape Eleuthera Institute. Earlier this year, Connor worked with The Island School to produce a feature for the “Wish You Were Here” series CNN ran. 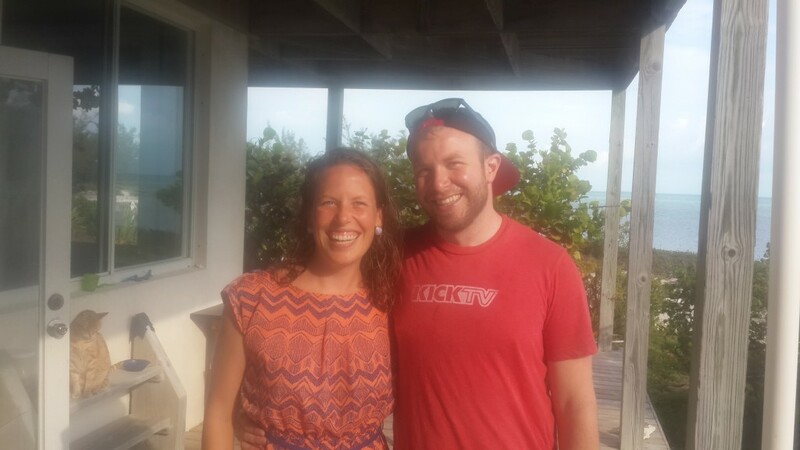 In addition to having the opportunity to reconnect with The Island School campus, Connor also caught up with fellow F’03 alumnus and Island School mathematics teacher, Catherine Klem! CNN is doing a series of videos called “Wish You Were Here” and has chosen to include The Island School! CNN asked adventurous people all over the world to send them video of their daily lives to get a glimpse of the different ways to spend a day at the office. Thanks to F’03 alumnus, Connor Boals for making the connection. Check out the video here!